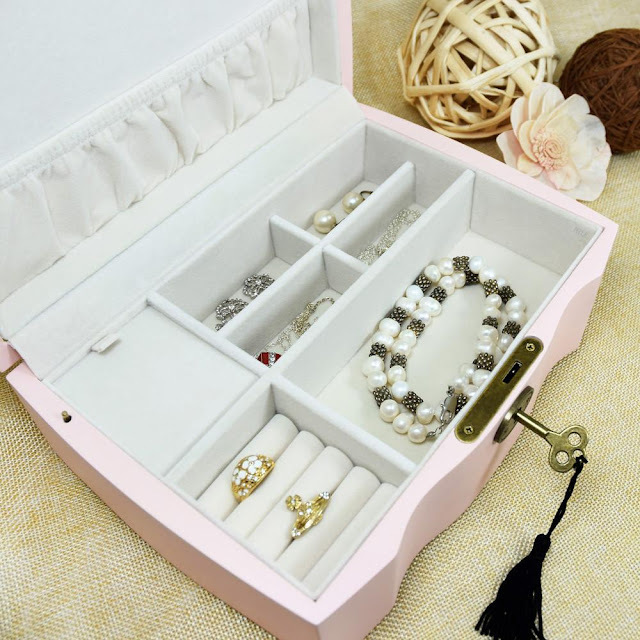 Maximize the use of your jewelry boxes with these simple hacks. 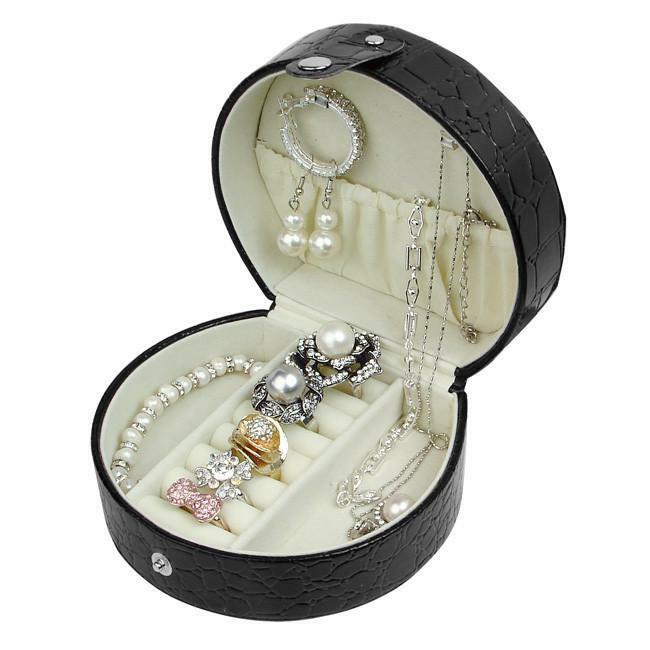 Jewelry boxes are beautiful boxes made to hold your precious jewelry pieces. But did you know that you can use them to hold other things as well? It doesn’t have to be an old jewelry box, even new ones can be repurposed into another item. Curious? Here are ways to maximize the use of your jewelry boxes. 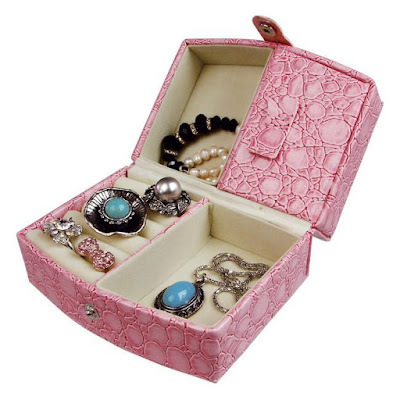 Jewelry boxes are often personal items better kept at home because of their elegance. But they also make great jewelry displays! 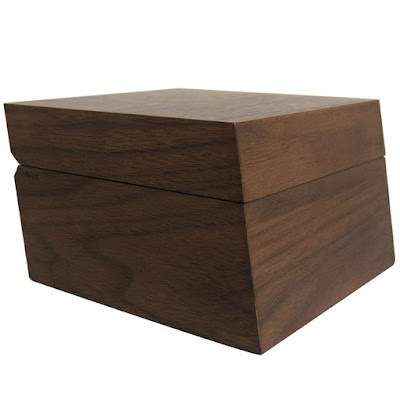 They are perfect for statement pendant necklaces or vintage rings as these boxes exude an old world charm. Avoid losing needles, threads, and other sewing kit tools by keeping them in the box. You can bring them along in your travels as well, along with your jewelry collection. If you love gardening, you probably have a lot of seeds. And one best way to keep them safe is to place them in the jewelry box. The velvet-covered insides of jewelry boxes keep even the smallest seeds safe. Never again forget where you placed your keys by repurposing a jewelry box into a key holder. 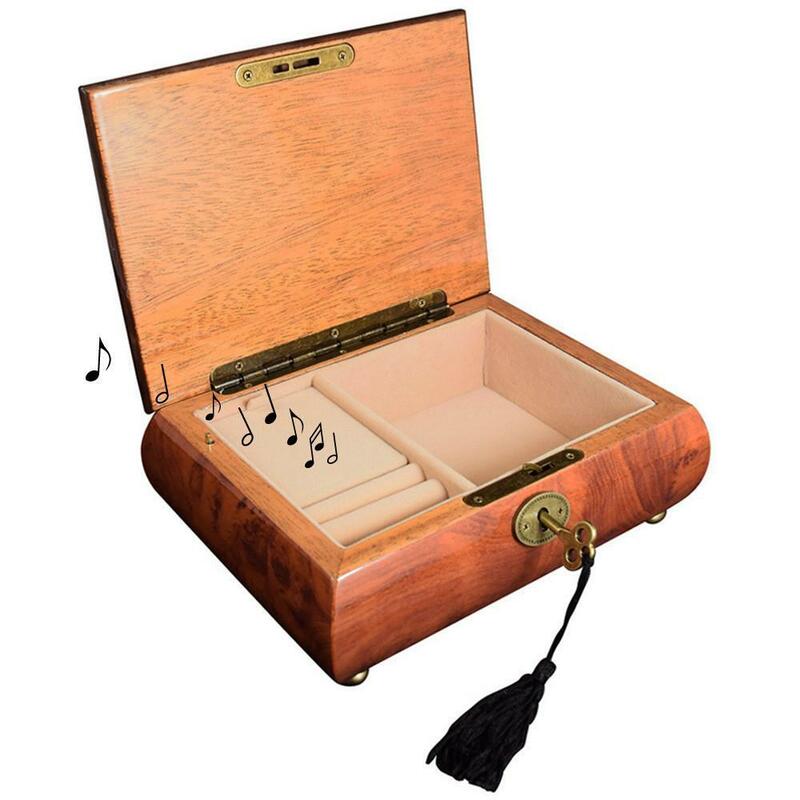 These are ideal for keys that you don’t usually use, as the keys to a safe, a secret drawer, or another jewelry box. Just make sure to keep your jewelry box key holder hidden in a place only you know. Larger jewelry boxes make great organizers for chargers! Arrange all the cord and wires to save you the hassle of detangling them when you need to charge your phone, tablet, laptop, or any other gadget. You can also store other accessories in the box like your earphones and plug cables. 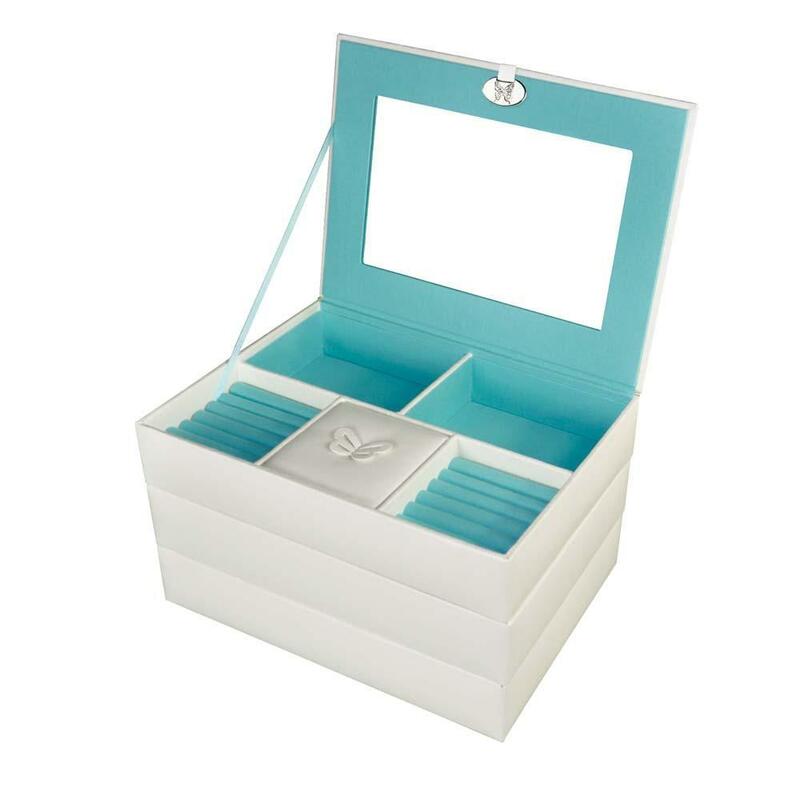 On your wedding day, you can make use of a lovely jewelry box as your wedding ring bearer. It’s much safer than a pillow cushion and aesthetically more pleasing. After the wedding, you can also keep your wedding vows safe in it, so there is no risk of losing it as the years go by. Just open the box and reminisce anytime you want. 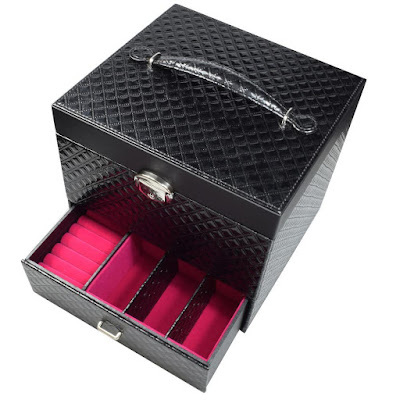 Need jewelry boxes for your jewelry shop or for personal use? Shop them at Nilecorp.com!